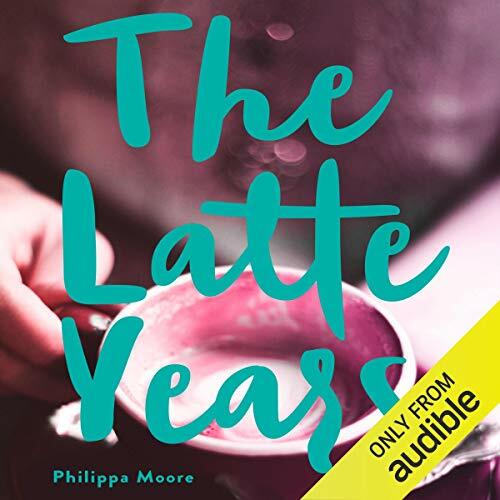 Showing results by narrator "Philippa Moore"
At 24, Philippa Moore is overweight, unhappily married, and still living in her hometown of Hobart, Tasmania. After a wake-up call in a department-store changing room, Phil suddenly realises that she is on the wrong path. With determination she starts to shed the kilos and makes a confronting discovery: She is in charge of her own life. Starting over again in Melbourne, she launches an award-winning health and fitness blog, Skinny Latte, and finds the courage to leave her marriage. so inspiring, a non-stop rollercoaster ride!